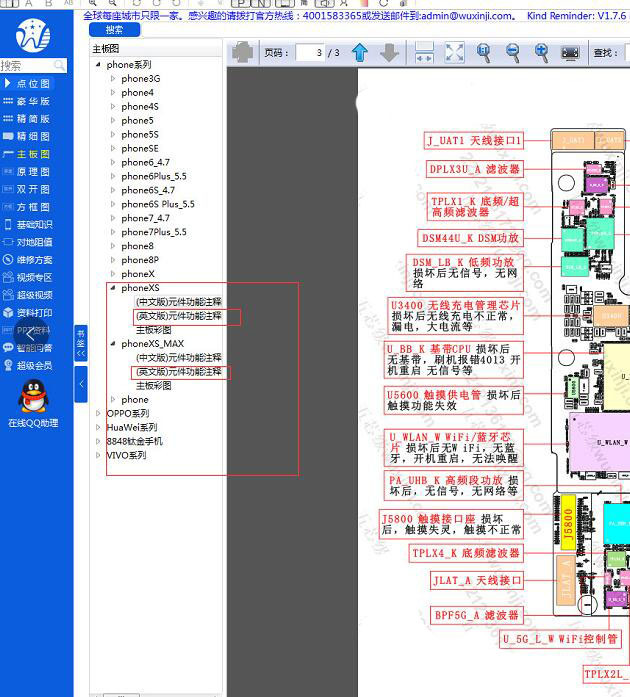 We know, WUXINJI Dongle platform to provide professional maintenance point map, PADS map, motherboard map, schematics, block diagram, basic knowledge. 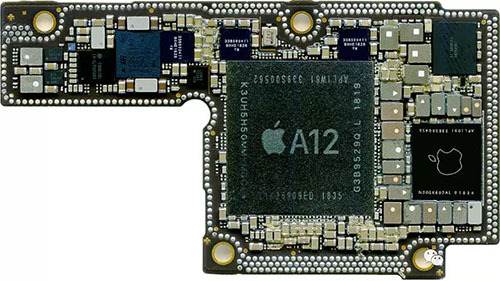 it is the super circuit diagram to repair your iphone, the software ofen update it Frequently. More with the apple launch of the new products-iphoneXs, Xs Max. 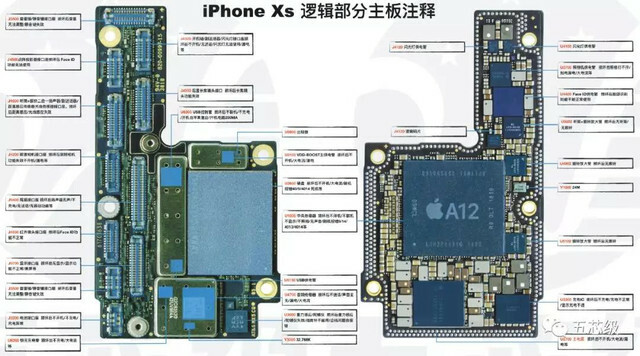 WUXINJI also updated the iphoneXs, Xs Max Motherboard And Resistance Map. 2. Add [OPPO(Access DWG)]OPPO：2CB036-0 、2DA011-0、2DB007-1、2DB015-0、2EA017-0、2TD31602-0、A33(215036-0) . 1. 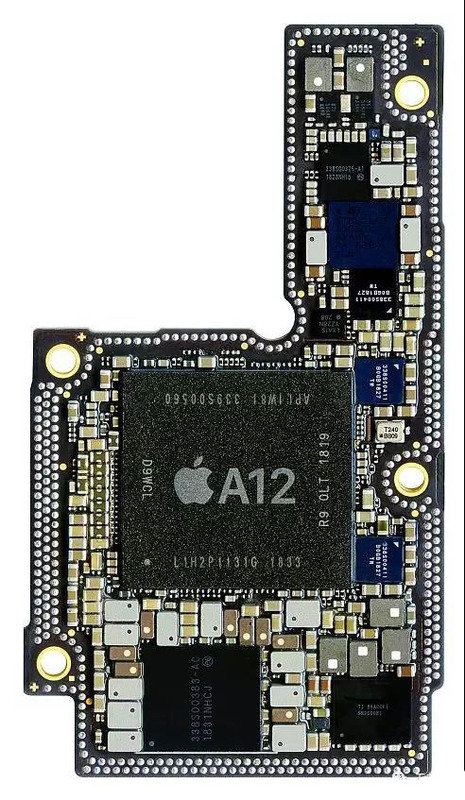 Update [phone(Access DWG)] phone6、4)phoneX whole board(Intel version)data. 2. Update [phone(Access DWG)]phoneX --6)phoneX Dock Connector、7)phoneX Volume、8)phoneX Boot row line and phoneSpeaker、phone USB charging plug. 6. 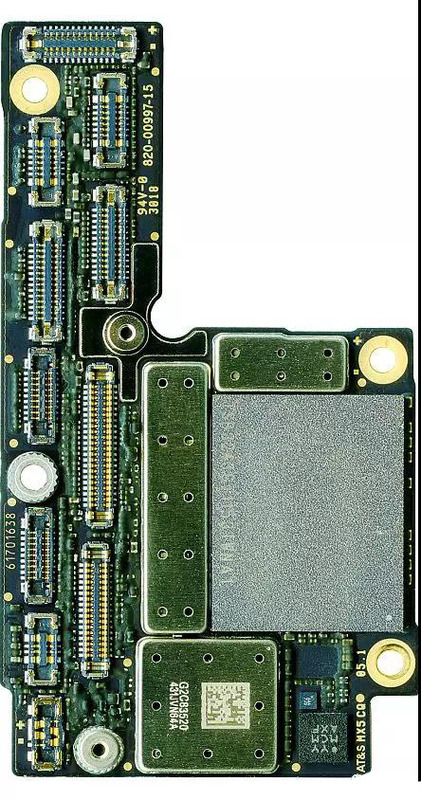 Add [HUAWEI(Mainboard Colored Diagram)]honnorHonor8Lite、Mate9 Porsche . 8. Update [phone(Mainboard Colored Diagram)] phoneX(Qualcomm Version)and (Intel Version). 11. Add [BLK Diagram]phone8Plus series. 13. Add [GND Resistance]phone7(Intel)、phone7Plus(Intel), The phone series consists of 89 drawings. 15. Add [GND Resistance]phone_Series，phoneX(Qcom) . The phone series consists of 35 drawings. 17. Add [MTC Scheme]vivoSeries X9i S01:No Display unlit. 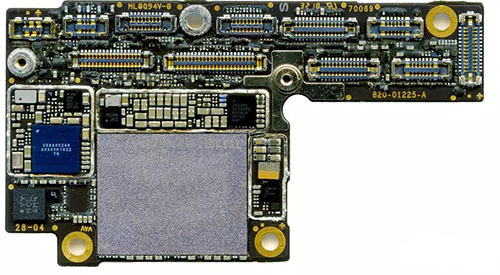 If you need more information about this item, please visit Nand Repair online store.